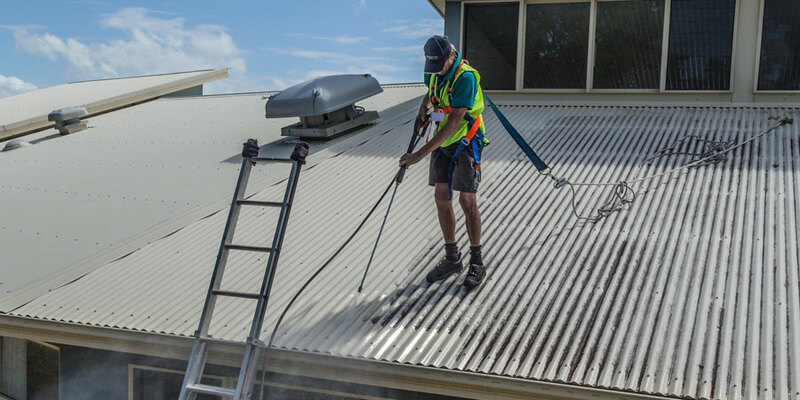 Pharo Cleaning Services are professional cleaning contractors who specialise in delivering superior quality cleaning services for commercial establishments and offices as well as medical and professional premises. 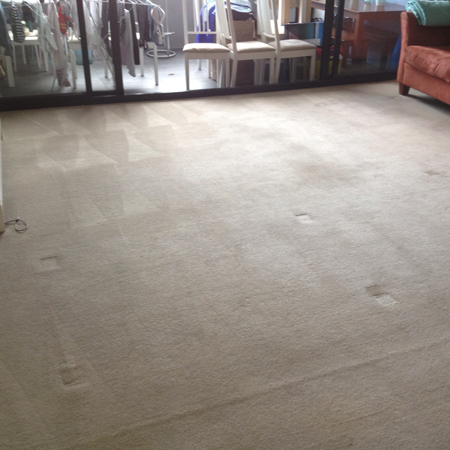 Pharo Cleaning Services guarantees superb results at a very competitive rate. If you want a quick and effective cleaning solution for your property or establishment, Pharo Cleaning Services is the contractor to call. Equipped with all the right tools and a pool of hardworking, dedicated, and highly skilled cleaners, Pharo Cleaning Services can get any job done right on time and above any standard. With customer satisfaction as their top priority, you can be confident that your expectations will be met and you will receive value for money services that are personalised, affordable, and most importantly reliable. 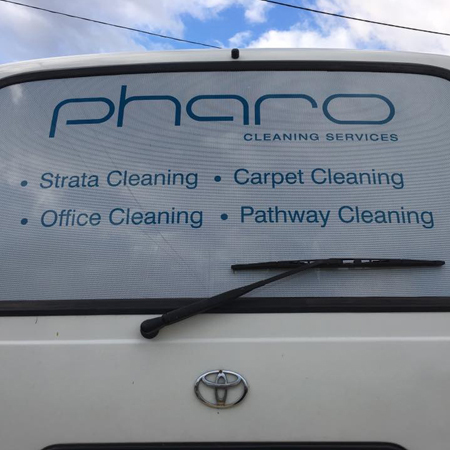 Pharo Cleaning Services understands that every client is unique, hence they will go the extra mile just to provide you with tailored services to meet all of your needs. Pharo Cleaning Services make use of environmentally safe cleaning methods as a contribution to their social responsibility. 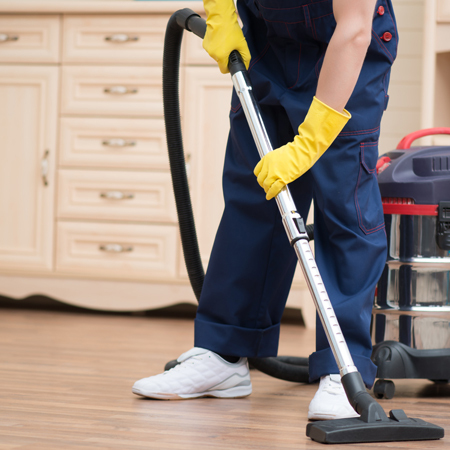 Pharo Cleaning Services takes pride in their punctual, dependable, and friendly services. Their team of highly trained, professional, and courteous uniformed cleaners ensure that your facility will be kept clean, organised, and safe for use. Pharo Cleaning Services values the trust given by their customers and they will make sure that they take full responsibility to the task assigned to them. With such a professional attitude towards business, you won’t go wrong with Pharo Cleaning Services. Their careful attention to detail, their desire to give what is truly due to their clients, and the value they put into their work make Pharo Cleaning Services a cleaning contractor that is worth your money, time, and trust. 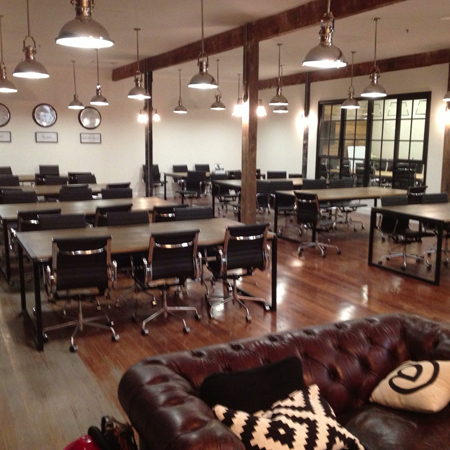 (02) 9452 3872 to book an appointment or send a quote request by filling out the form on the Contact Us page.